Tenergy 64 is the fastest rubber in the Tenergy family. No.64 is the development code of the pimples used in producing this reversed rubber. The pimples are spread further apart than the pimples of Tenergy 05, providing a softer feeling and more control on the ball. It is especially effective from mid-distance. Showing 2 of our total 3 reviews, with an average rating of 5 stars. 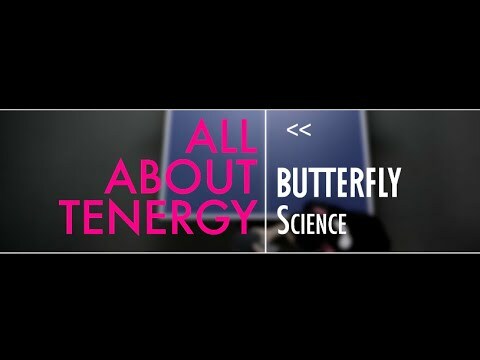 Read all 3 reviews for Butterfly Tenergy 64 Table Tennis Rubber. As with its partner in crime; the Tenergy 05, this is a market leader. Slightly faster, more spin and softer feel than 05. You're gonna like this! The best rubber on the market by far.